If you, or someone you know, is at least 55 years of age or over and experiencing vision loss or a combined vision and hearing loss? Project Independence can help. This vision program for those 55 years of age or over is administered by the Georgia Vocational Rehabilitation Agency. The services provided may help you remain independent and keep on doing what you like to do. 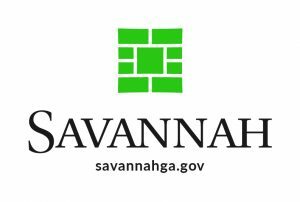 The Georgia Vocational Rehabilitation Agency contracts with Service Providers located throughout Georgia.